The U.S. Army Corps of Engineers and the U.S. Army Medical Department mandated the use of Building Information Modeling (BIM) for the Fort Riley hospital reconstruction project. 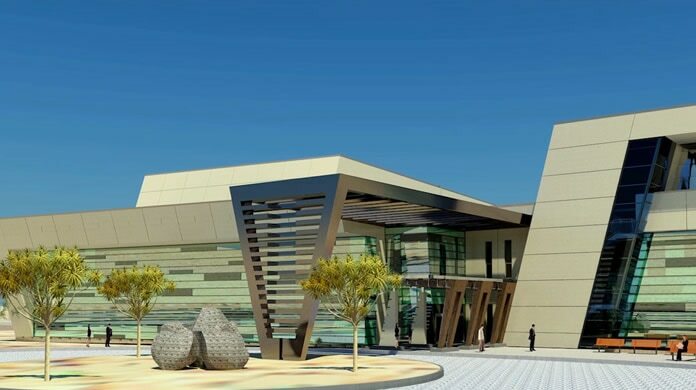 The team relied on BIM to help meet strict time constraints and ensure ground-level integration of sustainable principles and evidence-based design. To compress the production schedule, design and construction processes were simultaneous. BIM processes enabled the precise coordination crucial for the success of the project. Government health-care facilities require a complex matrix of space allocations. RLF used BIM solutions to help ensure compliance with construction specifications. Multiple team members in various geographic locations worked together on one platform to meet time and budget constraints. RLF and affiliates could make informed decisions at every step.